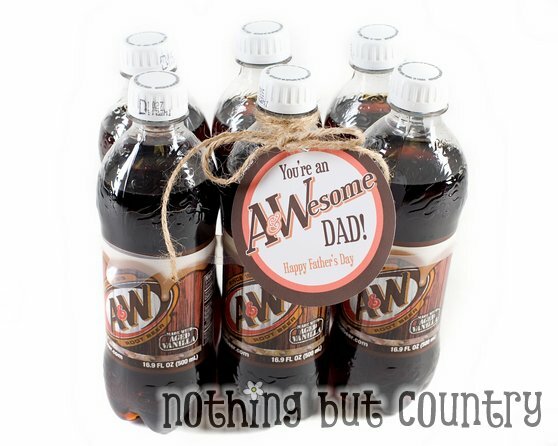 Do you still need some inspiration for a Father's Day project? It will be here before we know it. 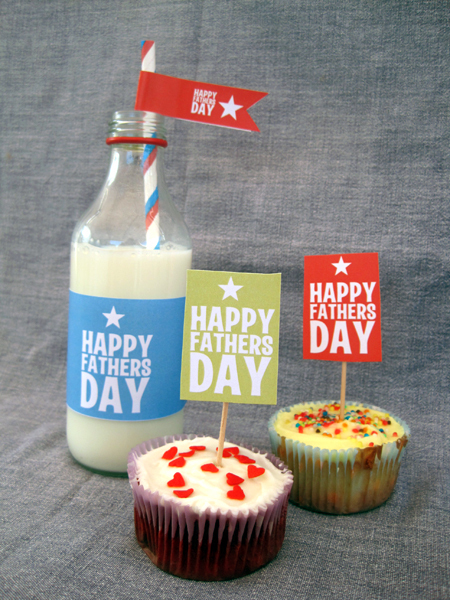 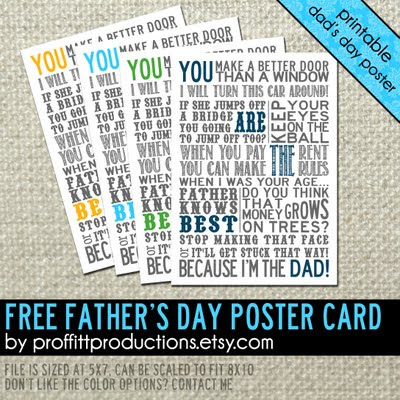 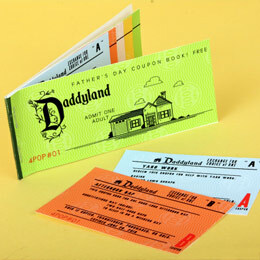 Here's a few of my favorite Father's Day freebies found around the web! 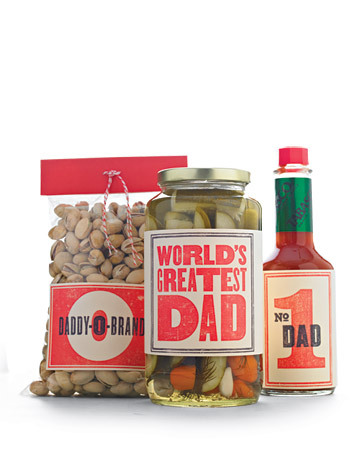 Have you found other great Father's Day finds online? 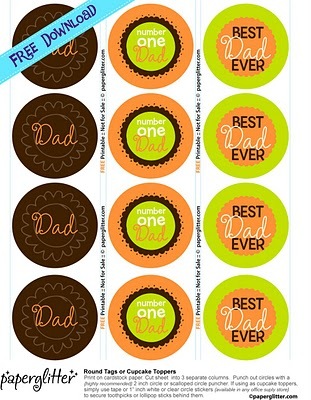 Share a link!